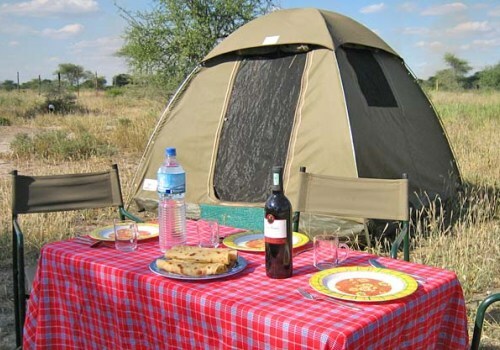 Serengeti National Park – A full days game driving, in this the most famous of all animal sanctuary’s • However we too shall take a tip from the wildlife and take a break from the midday heat and return to our camp to take lunch and to relax. • After lunch game driving until dusk, when we return to camp in the midst of the African wildlife. 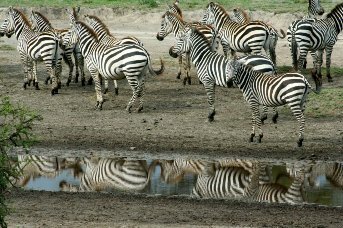 • AM: In the Serengeti National Park we rise at dawn, taking a tip from the wildlife that use this time to hunt. • PM: En-route to Ngorongoro Crater.